G&W Equipment provides a complete operator safety training program for ALL your forklift and aerial lift equipment. Our full time forklift safety trainer can provide customized onsite operator lift safety training for your operators. We also provide “Train the Trainer” programs, so your safety managers can learn how to properly and effectively train your lift operators. We will train you on ALL makes and models of forklifts and aerial lifts. G&W Equipment houses 2 full-time forklift service technician trainers. 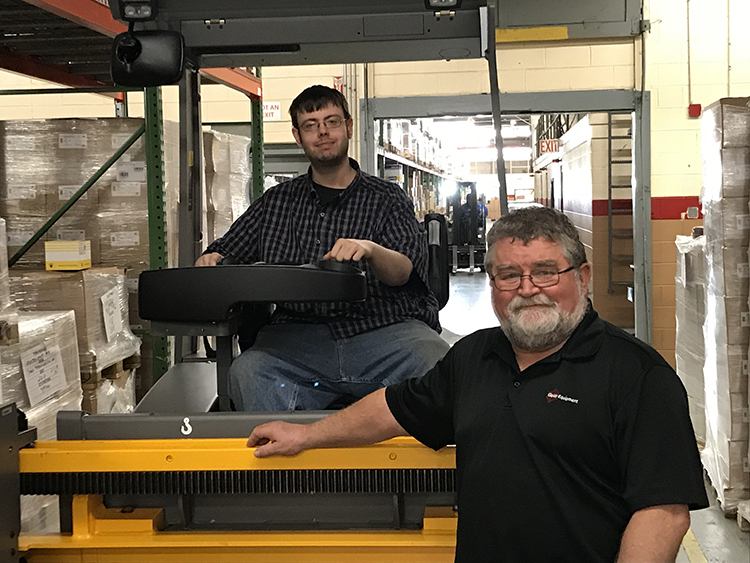 Our trainers are factory certified from multiple forklift OEM’s. We have the capabilities of performing on-site mechanic training on all makes and models of lift trucks. G&W also invests over 40 hours a year/per person of high level lift equipment training for all of our mobile and shop techs.